Start taking classes at Best Body Bootcamp and other studios! 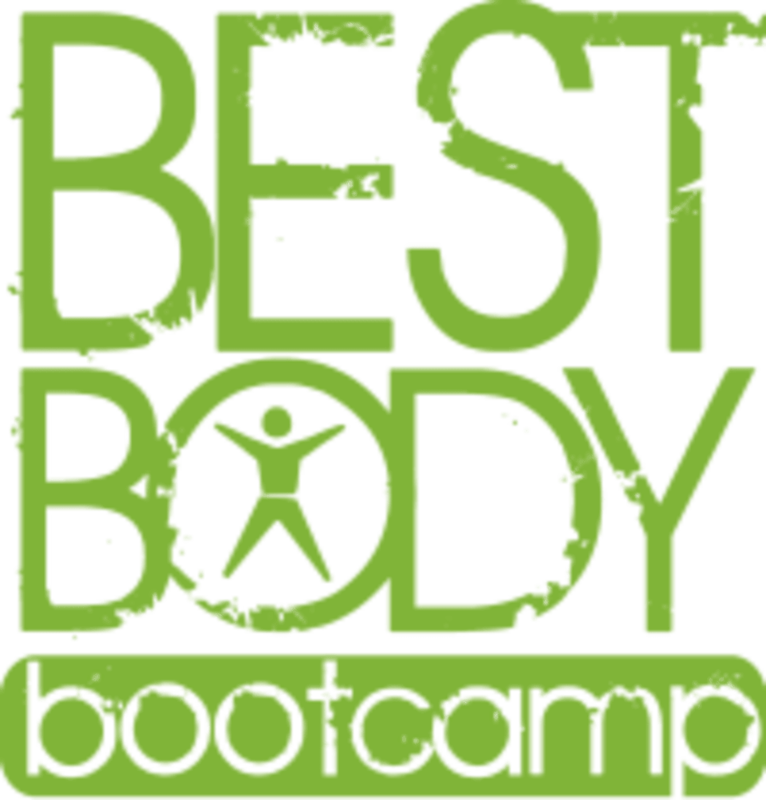 Best Body Bootcamp delivers amazing workouts in a fun and safe environment designed to maximize fat loss without injury. The training is based on the way you move in the real world so you can enjoy day to day living with more strength, enthusiasm, and passion. They believe that your Best Body is the body that allows you to live the life you want. When you come to a Best Body Bootcamp location, you get a fun, friendly, and high energy workout environment that not only get’s you your Best Body but it’s also a place where you can meet new people from your neighbourhood and community. Please wear comfortable, breathable workout gear and appropriate running shoes, please do not wear outdoor footwear on the studio floor. Please try bring a water bottle with you! Arrive 5-10 minutes early to class so you can see the demo and warm up before the class starts. The studio is located at 68 Bathurst Street, Toronto, ON M5V 2P5. They are directly opposite the Thompson Diner on Bathurst. It's a minute walk from the King Streetcar and they have some parking spots available. Really liked the way this class was set up. Only thing I would improve on Is how the instructions are delegated and being a little more clear on how many reps to do. But good environment, nice clean gym - I will be back! I really like the exercises they do in this class but there's very little guidance - you have to come into these classes knowing what you're doing. They also said the timing of the exercises was going to be one way and it ended up being cometely different which was confusing and they didn't specify when to switch for one sided moves. Just felt like a bit too much going on for one instructor to stay on top of. Good for sourcing new moves - that you can then work on on your own because you won't have a good chance to get into them in the class. Could use a little more cardio. Set up was confusing. Really loving the HIIT classes here! Great workout. The instructor really pushes you, but in a good way. Will definitely return!